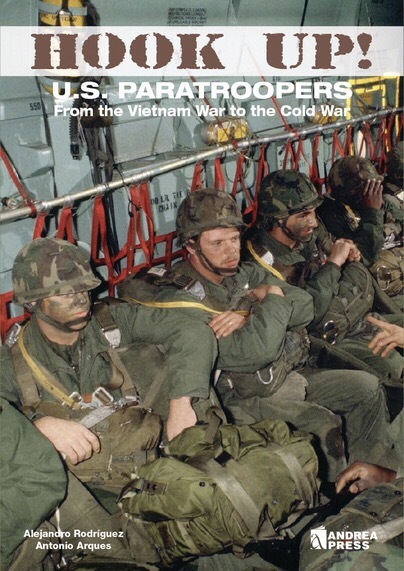 This well-written and printed book highlights the equipment, tactics and uniforms used by U.S. paratroops during the 60s and later. The informative photographs are well integrated into the text which describes each item briefly. It is also very detailed when it needs to be. For example, the book lists three uniforms worn at different times and lays out changes in design and material during the item’s history. Some may not be interested in this much detail, but I find it adds to interest in the book overall. I can already see this book will be of value for collectors of Vietnam militaria who need to identify items in their collections. 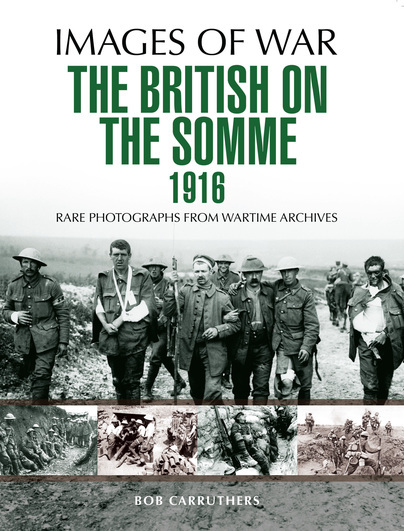 The book covers the training of a paratrooper and moves on to the various types of equipment they use, such as the parachutes, boots, helmets, rucksacks and so forth. People who model U.S. paratroopers will really love all the detail in the photos which will enable them to build more authentic figures or portray the proper use of equipment. Of interest to me was how paratroopers carry their weapons on the way down, which is very important. Paratroopers need to get into fighting condition as soon as they land and they need to get settled ASAP. How they handle water or tree landings is also covered. The book also covers the various badges and insignia U.S. paratroopers wear and what they mean. Vietnam and U.S. military enthusiasts should also have a healthy interest in this title, especially readers not already familiar with airborne troops and their operations. Dive on in!